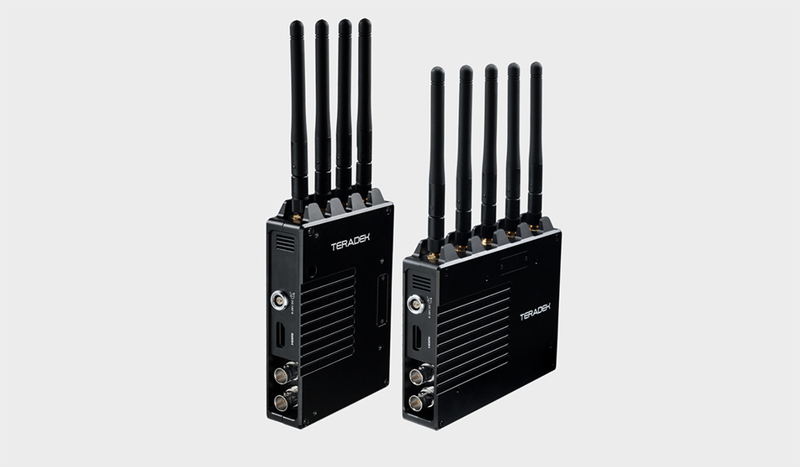 Teradek’s new Ace 500 brings you a wireless uncompressed 1080p60 video system that operates at a range up to 500ft with zero delay. 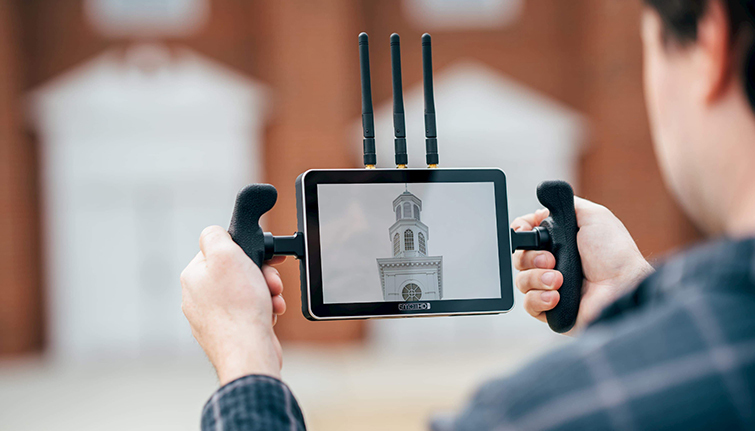 Designed in the same vein as their Bolt line, Teradek’s new wireless system is set to be the go-to source for anybody shooting with a DSLR or mirrorless. 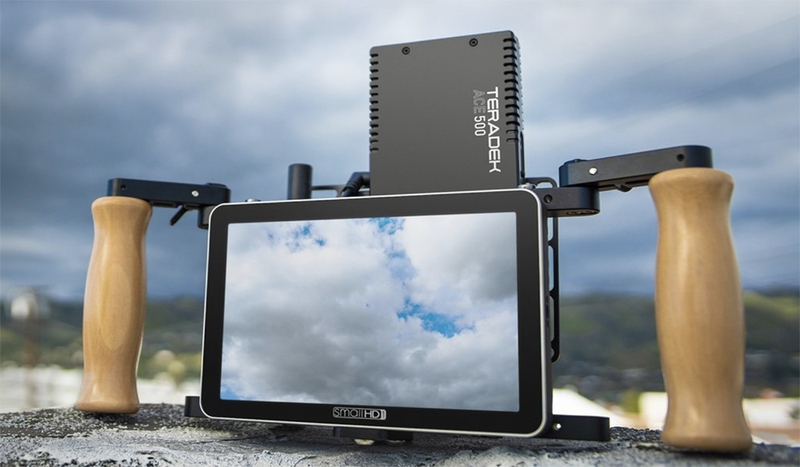 In a world of SmallHD and Atomos, Teradek still brings reliable and durable products. So, let’s take a look at the new wireless system and see what’s up. 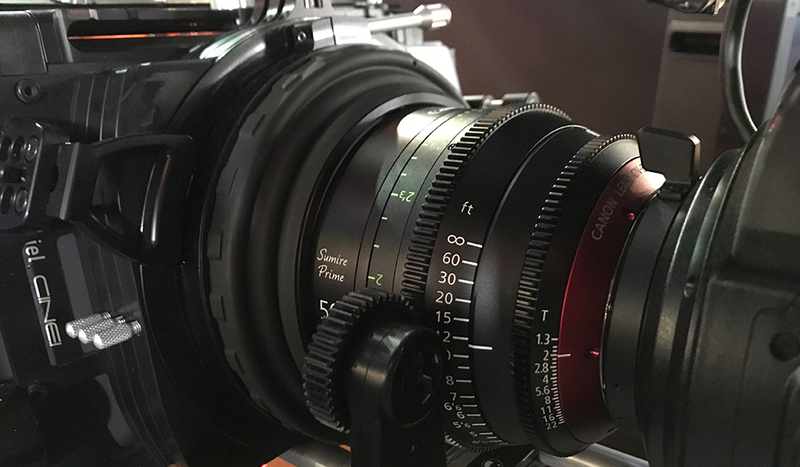 Ace comes with a single ¼-20” mounting point for mounting camera arms or hot shoes, and two 4-40″ points for optional mounting brackets. What makes Ace unique is its compact and lightweight form factor. The transmitter weighs just 126g, while the receiver weighs 146g, making them perfect for gimbals and camera rigs of any size. Release: TBA. 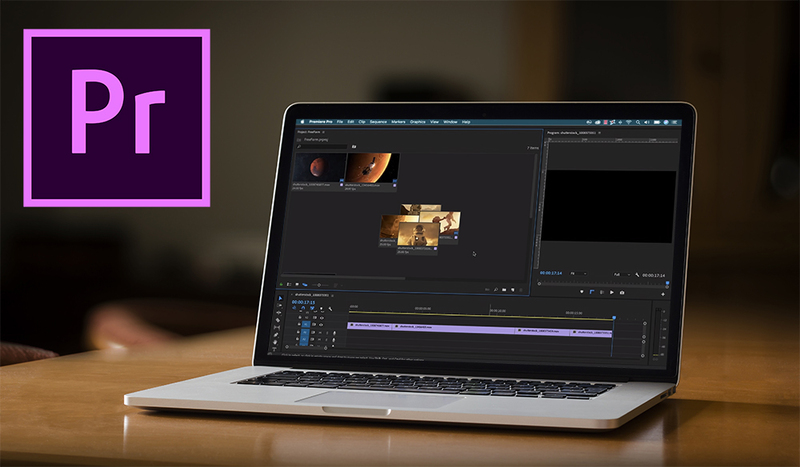 Sign up to be notified here. 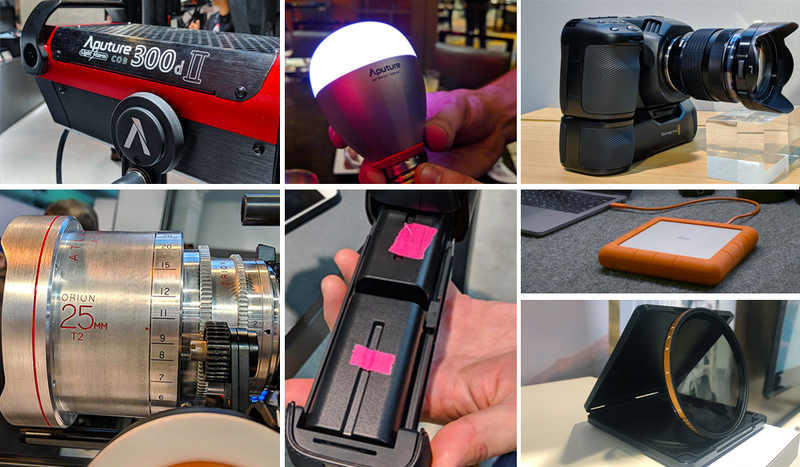 Looking for more NAB 2019 coverage? Check out these articles.